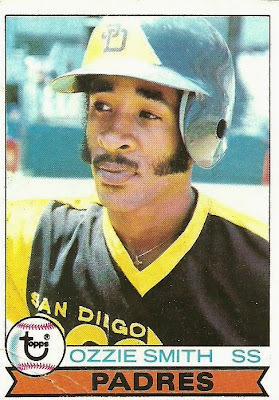 I'm on YouTube. 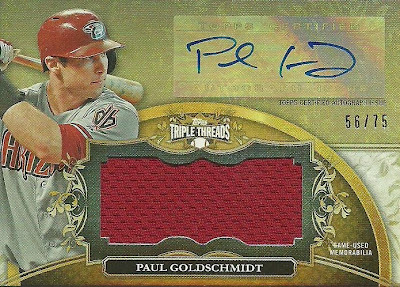 You can check out my channel here. 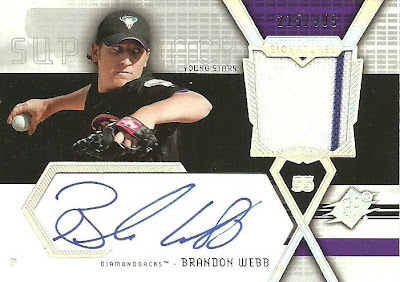 I've interacted with some really great people on YouTube over the past year or so! 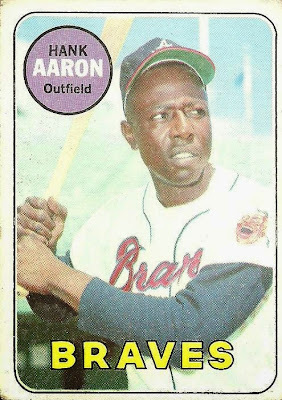 One such person is Alex4441. 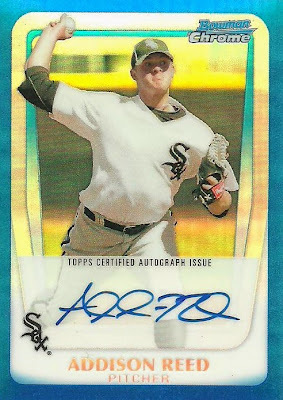 Alex collects cards and does ttms. 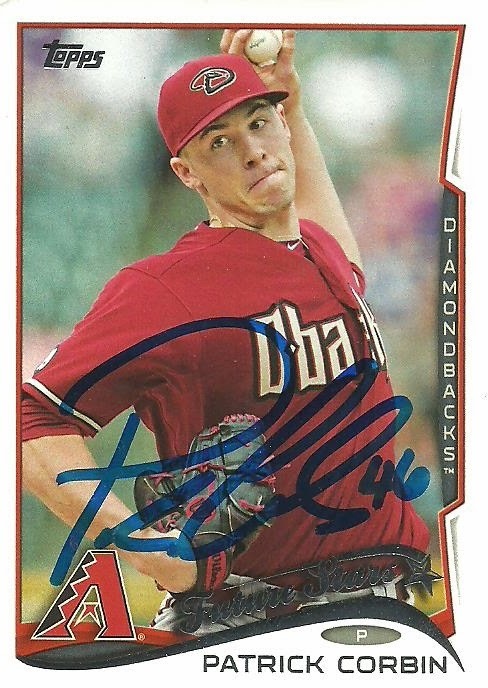 He is a fellow D-Backs fan and offered to send me some cards. 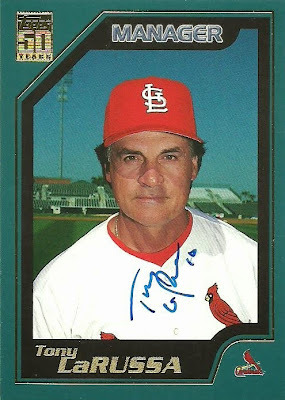 Thanks Alex! 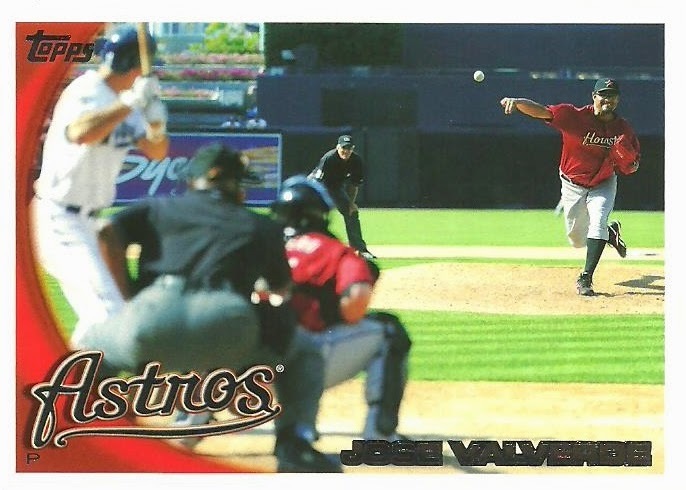 Here are a few of the cards that he sent. 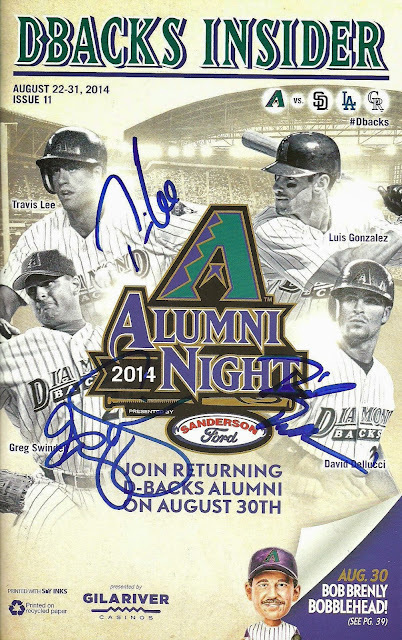 First up are some in person autographs of some D-Backs! 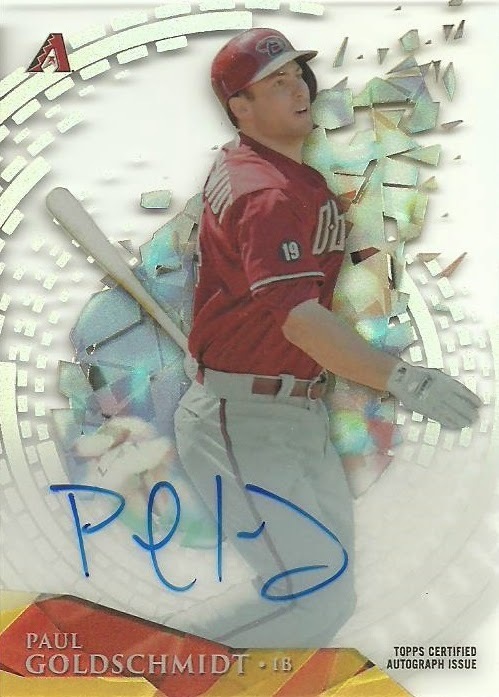 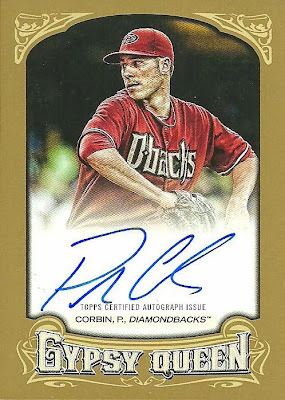 Alex also sent some nice D-Backs base and insert cards! 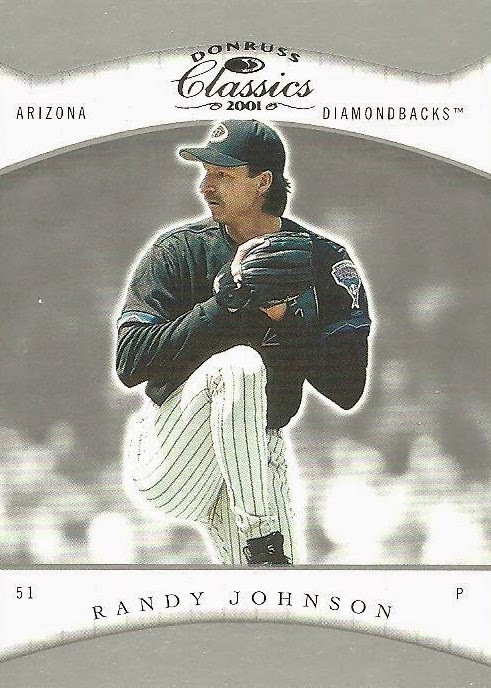 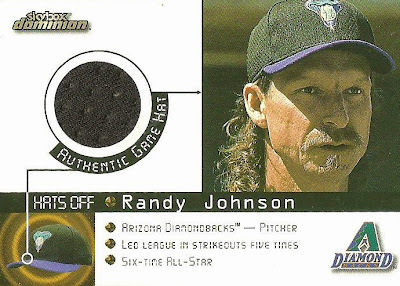 Once I get my collection organized, I'm going to start an official Randy Johnson collection. 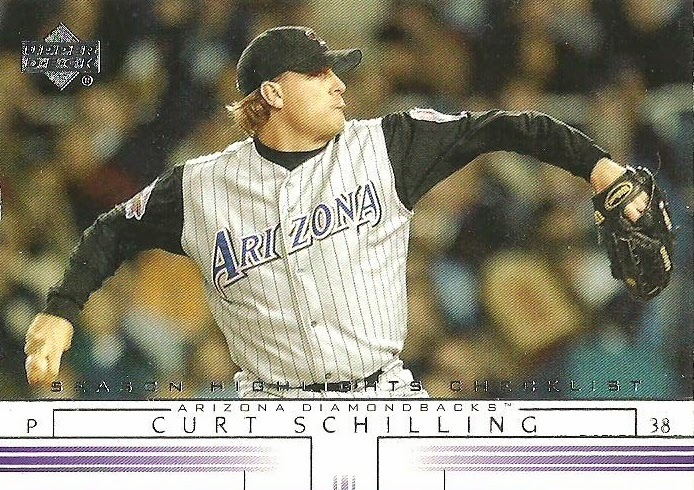 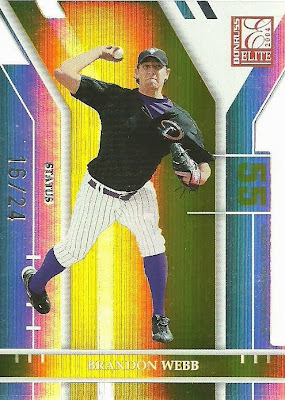 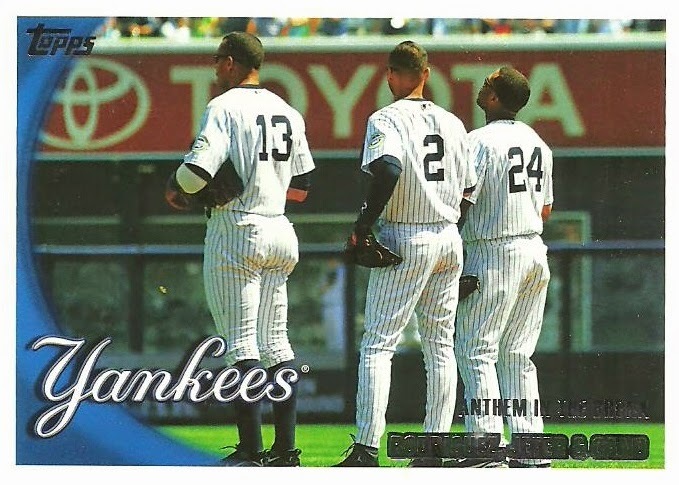 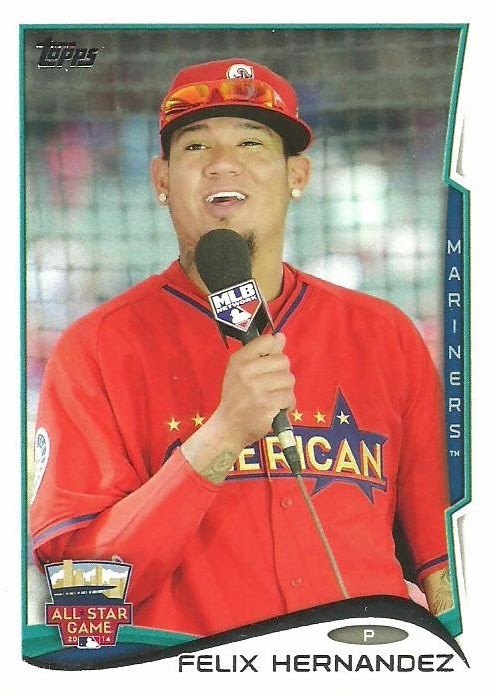 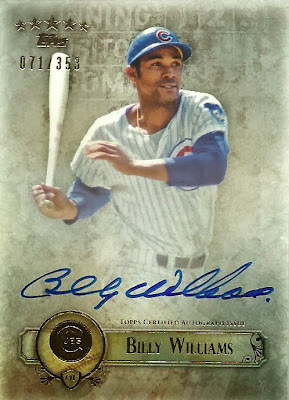 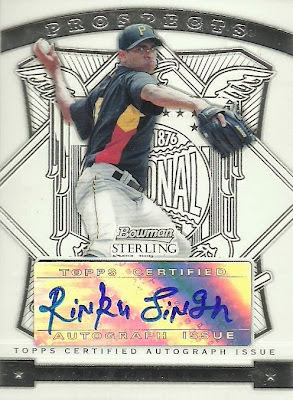 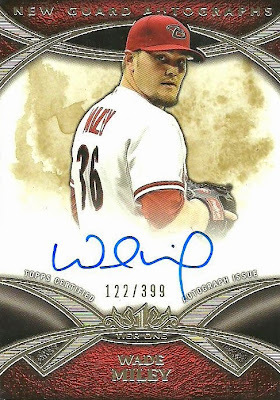 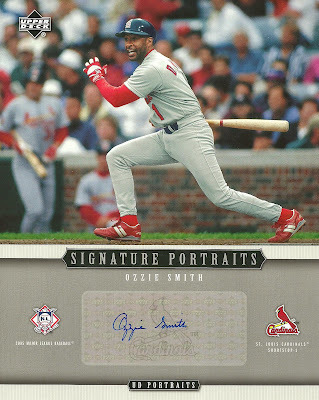 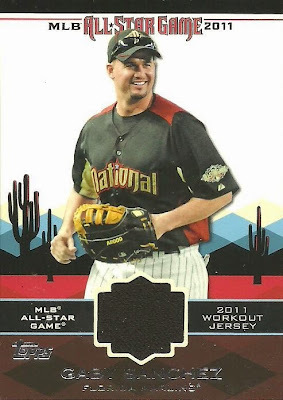 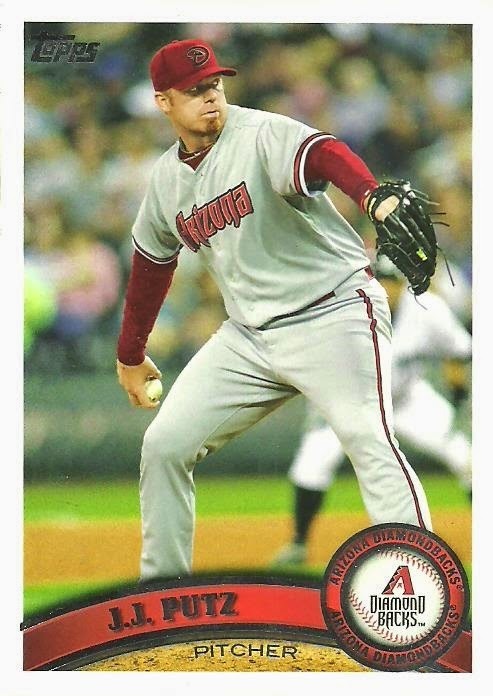 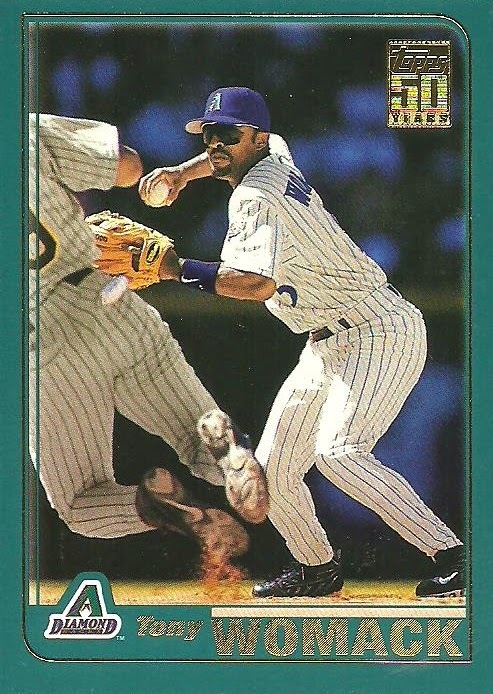 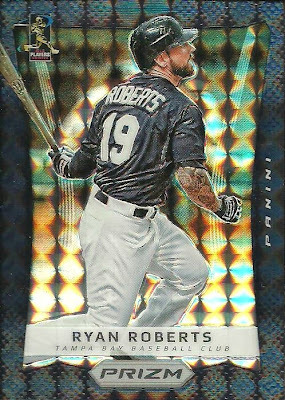 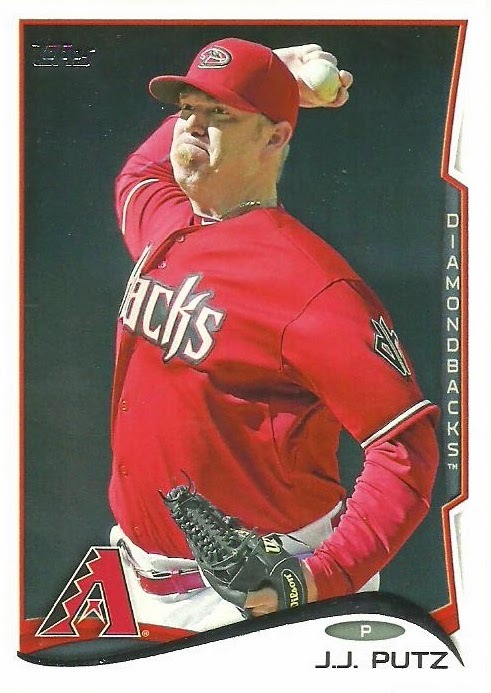 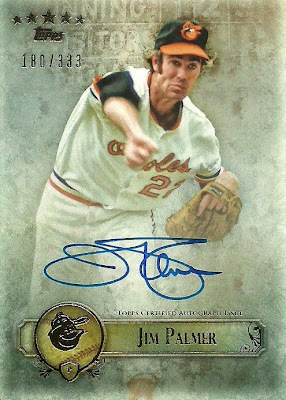 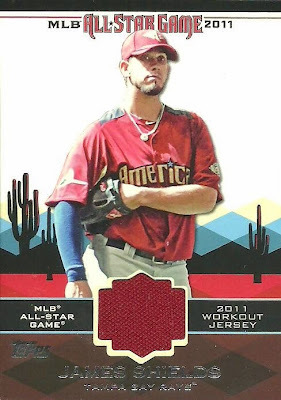 I needed this card for my Diamondbacks Topps sets! 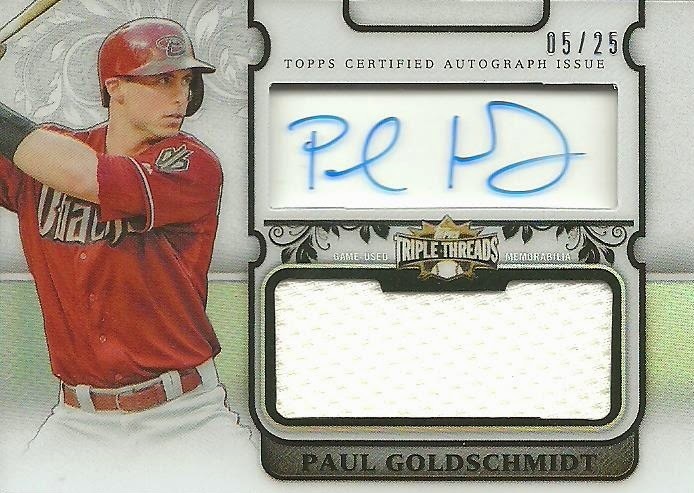 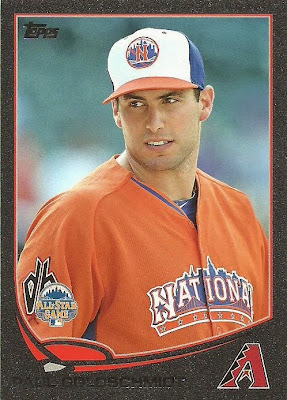 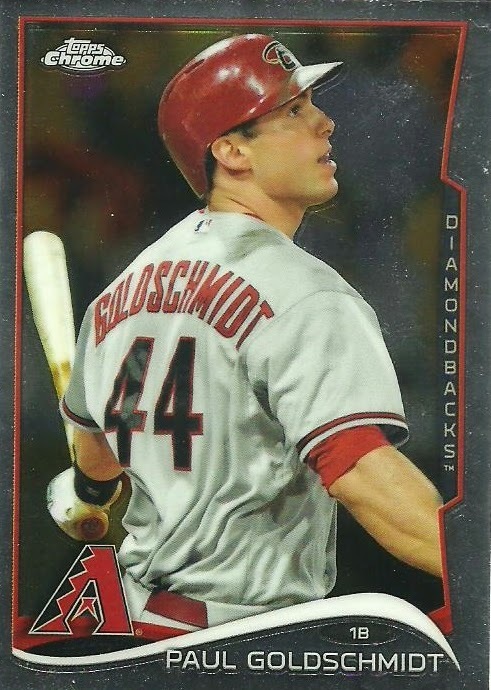 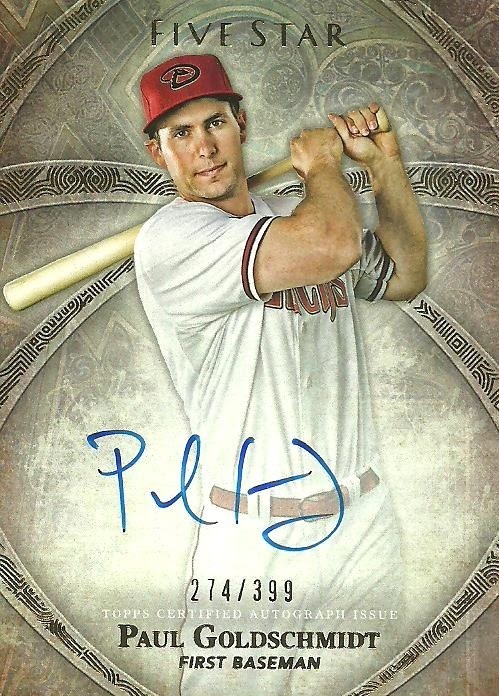 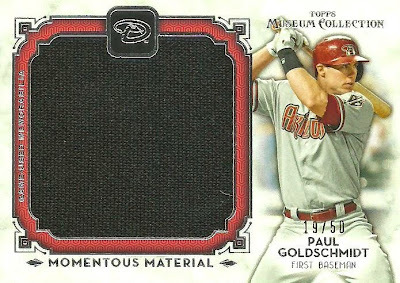 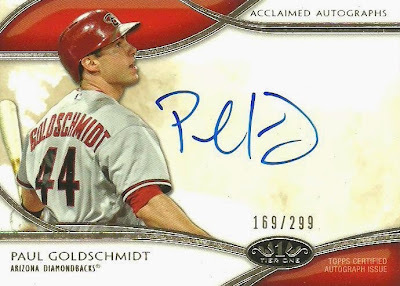 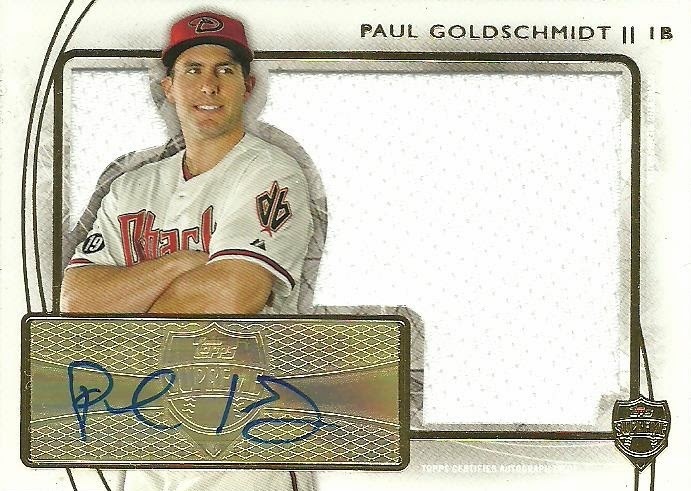 I need to put together a list of all my Goldschmidt cards. 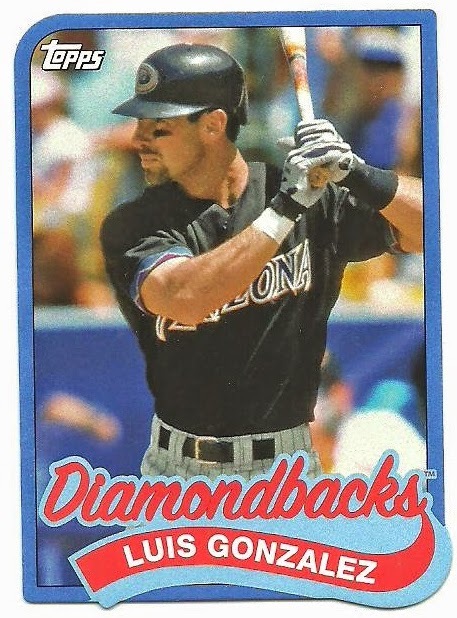 A sweet mini of Luis Gonzalez! 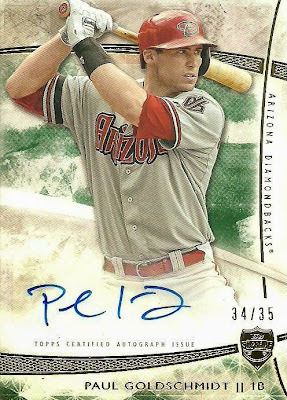 Another D-Back that I need to start an official collection for. 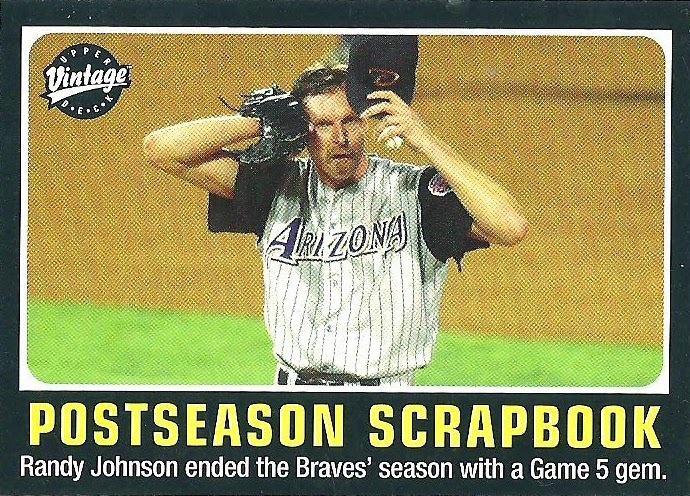 We were so spoiled in the early 2000's to have Schilling and Johnson! 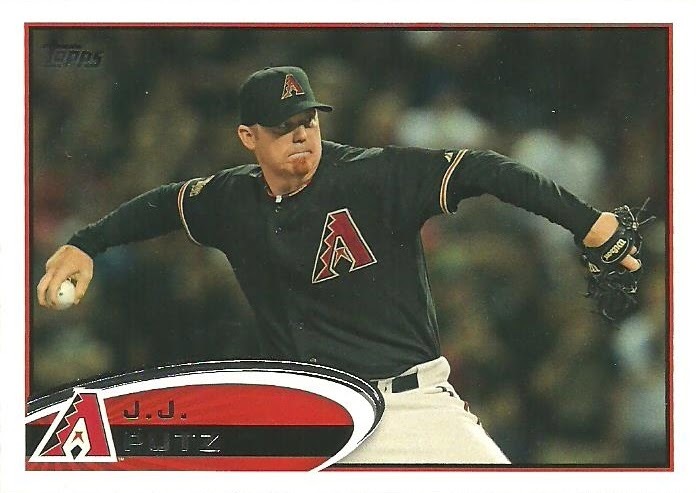 The first two Putz cards are from the team issues sets and last one I needed for my Topps Diamondbacks team set. 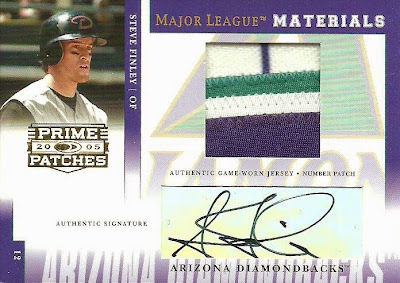 Alex also sent some cards of former D-Backs...D-Backs making cameos on other's cards...and cards for my mini PC's (technology and hats off for the National Anthem). 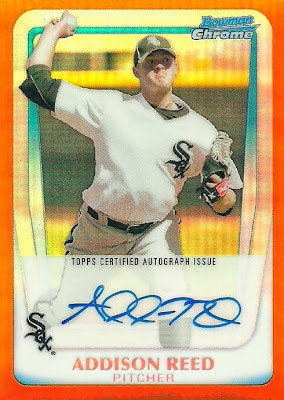 Thanks again Alex! 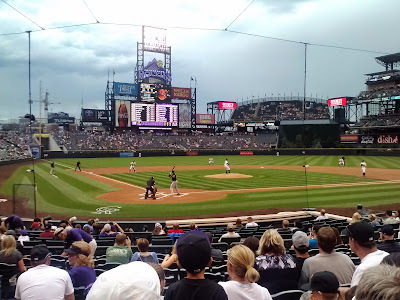 Take a look at my 2014. 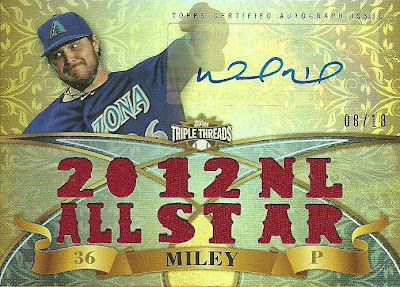 I want to thank everyone that has traded with me and/or sent me something this past year. 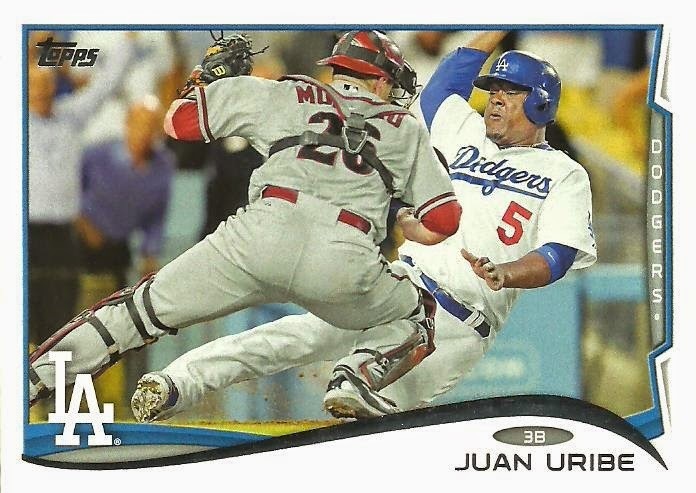 I couldn't show everything, so here are just some of my favorites from 2014! 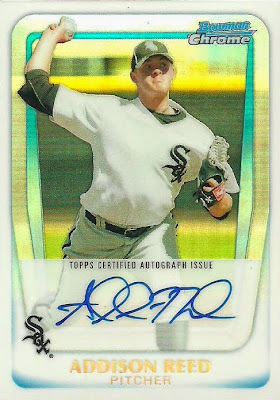 Christmas present from Catching Rays. 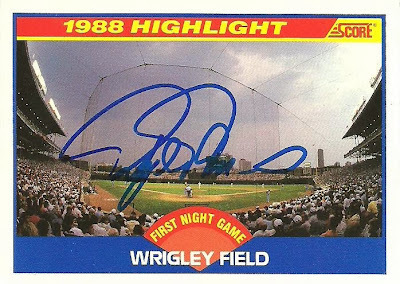 TTM from 500 Home Run and 3000 Hit Club member Rafael Palmeiro for my First Night Game at Wrigley Field collection. 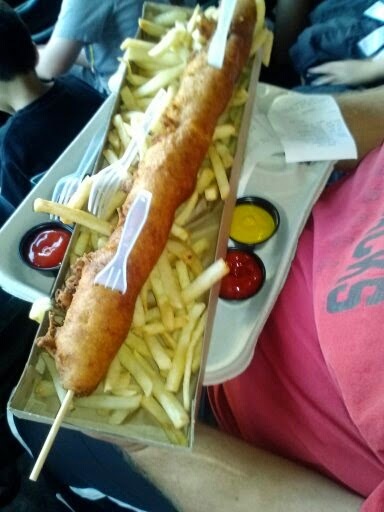 May 17th - D-Backs beat Dodgers 18-7 and we ate the D-Bat dog. 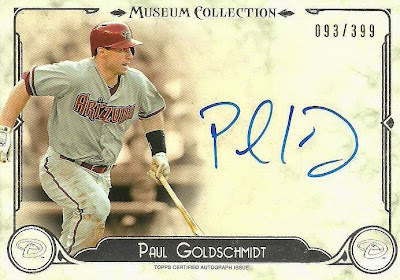 I took a break from purchasing cards. 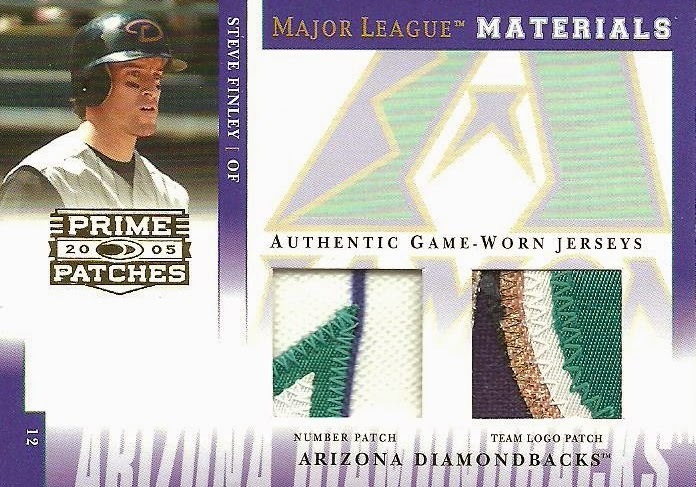 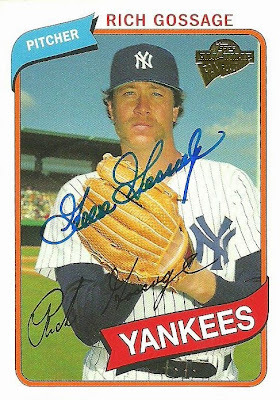 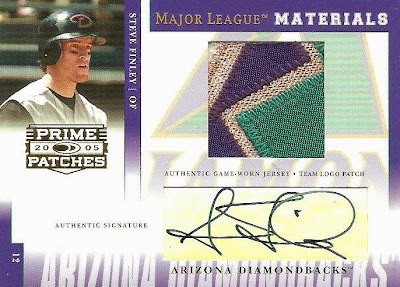 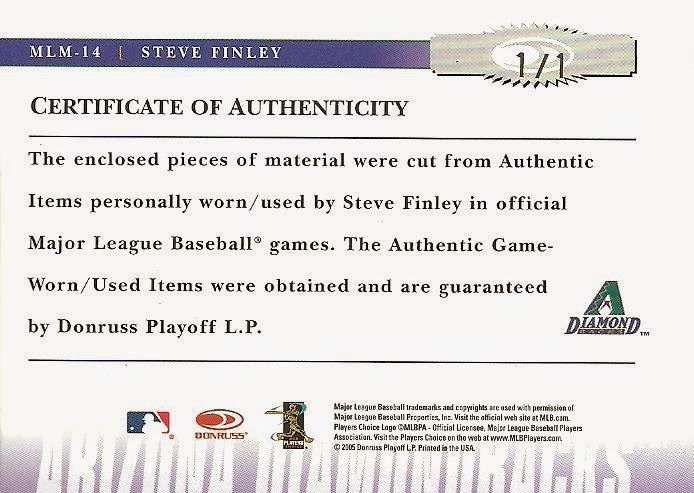 Another ebay Pick-Up for my 2005 Prime Patches Steve Finley collection. 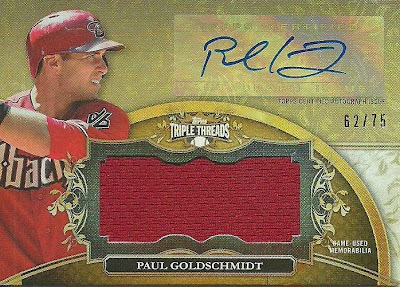 This time a 1/1. 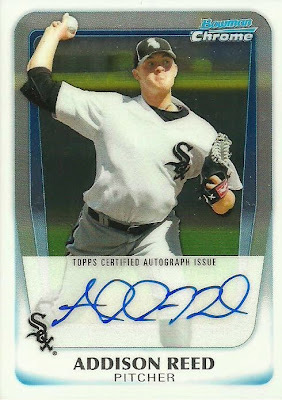 My last pick-up of 2014 from my LCS. 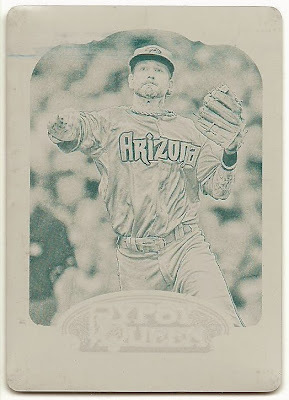 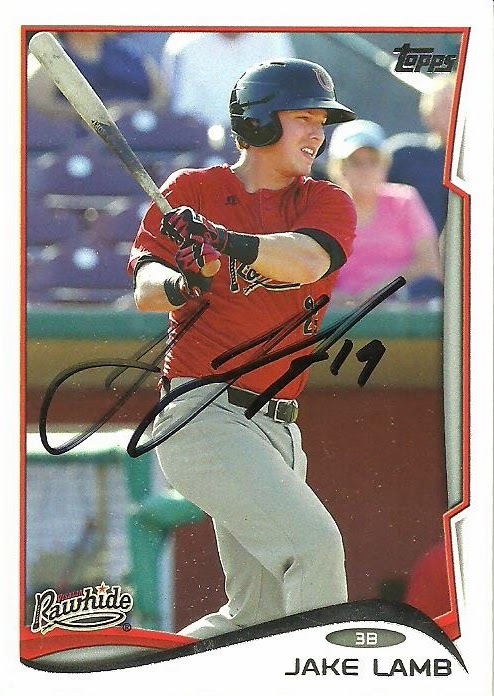 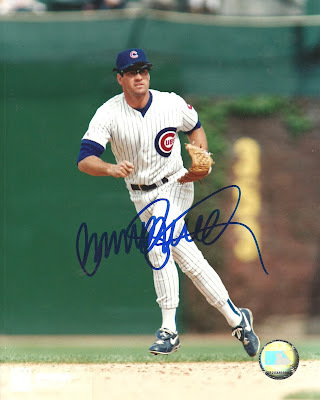 Trade with Scott Crawford On Cards!